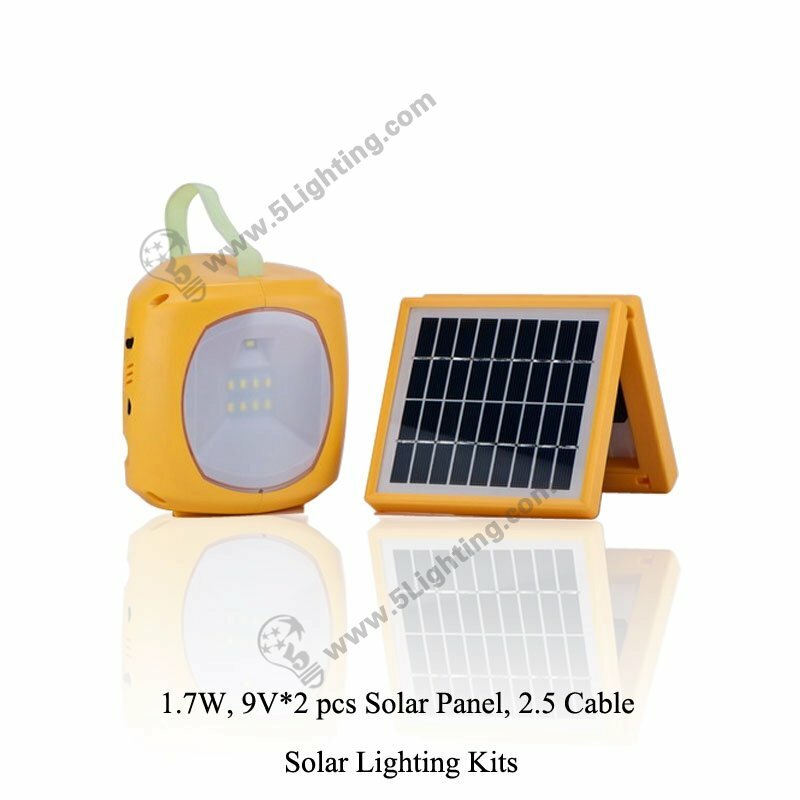 Application: For indoor emergency & outdoor exercise lighting. 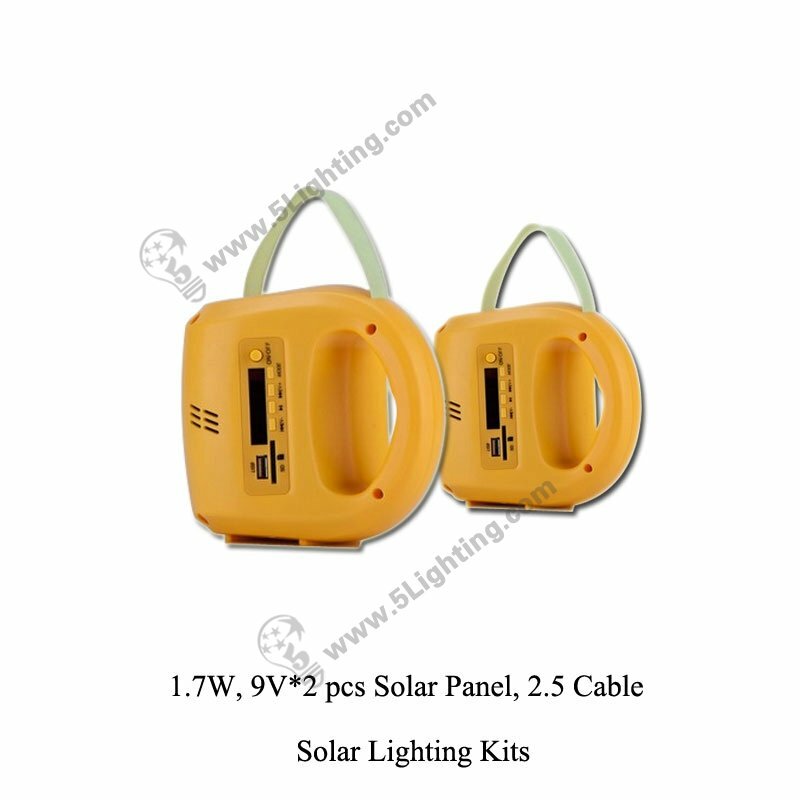 : Indoor usage: Family and Office emergency lighting, Warehouse lighting, Garage lighting etc. 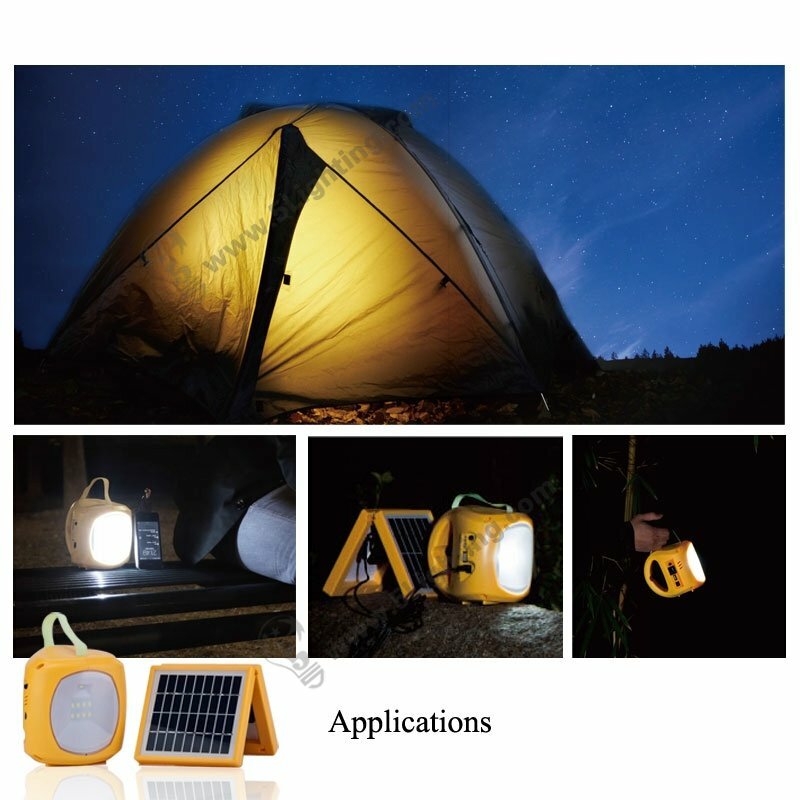 : Outdoor usage: Fame lighting, Yurts lighting, Camping event lighting, Traveling lighting, Adventure lighting, Tent lighting, Night market lighting, Field works lighting, Driveway lighting, Patio lighting, Garden lighting, yard lighting, Flowerbeds lighting etc. 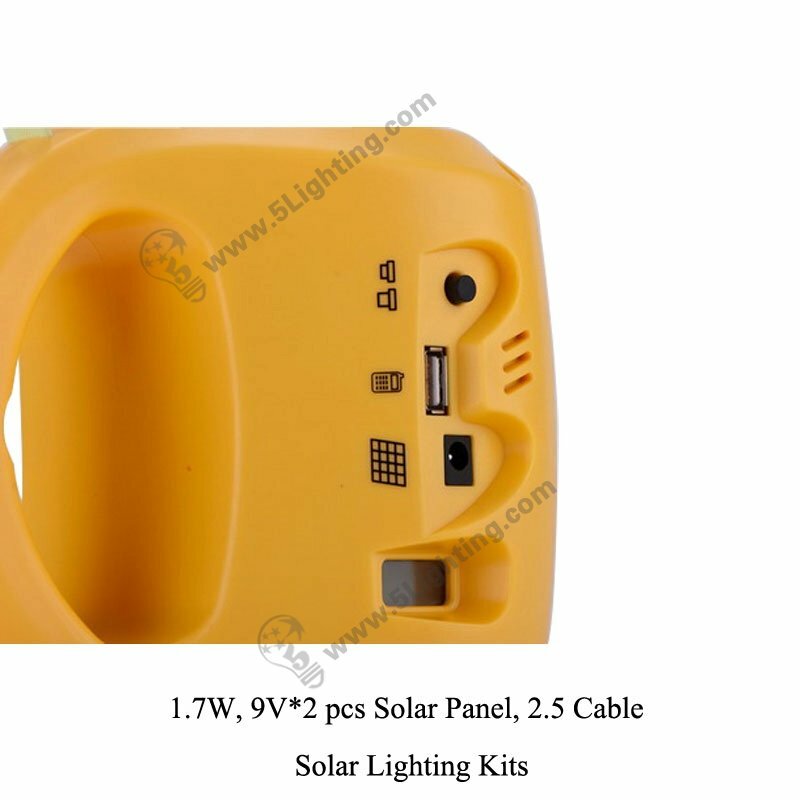 : Special usage: Traffic lighting, Driver lighting, Disaster relief situation, For the poors to replace candles or kerosene lamps etc. Crust color: Yellow, Green, Blue, Orange, Black, Grey, optional. MP3 music player: Play music from SD, U-disk, and MP3etc. LCD display: LCD display, Showing battery, Charging, Music playing information. 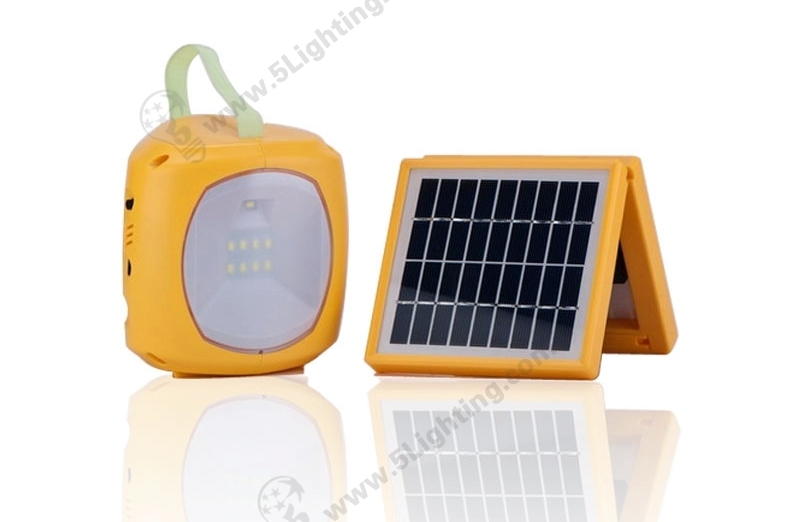 Application: For indoor emergency lighting & outdoor exercise lighting. 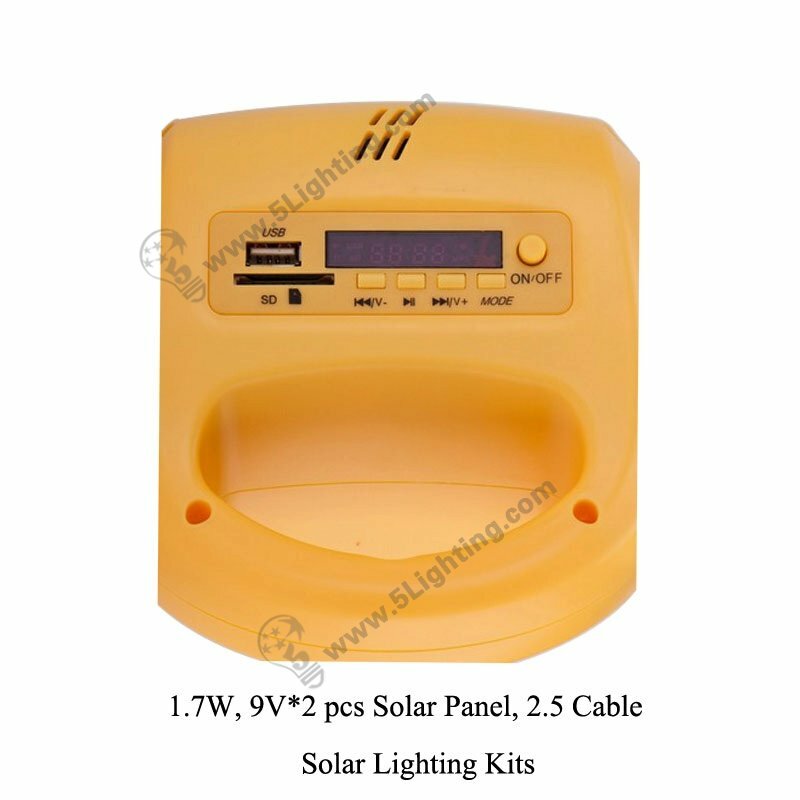 What are the functions of this Solar Lighting Kits ? 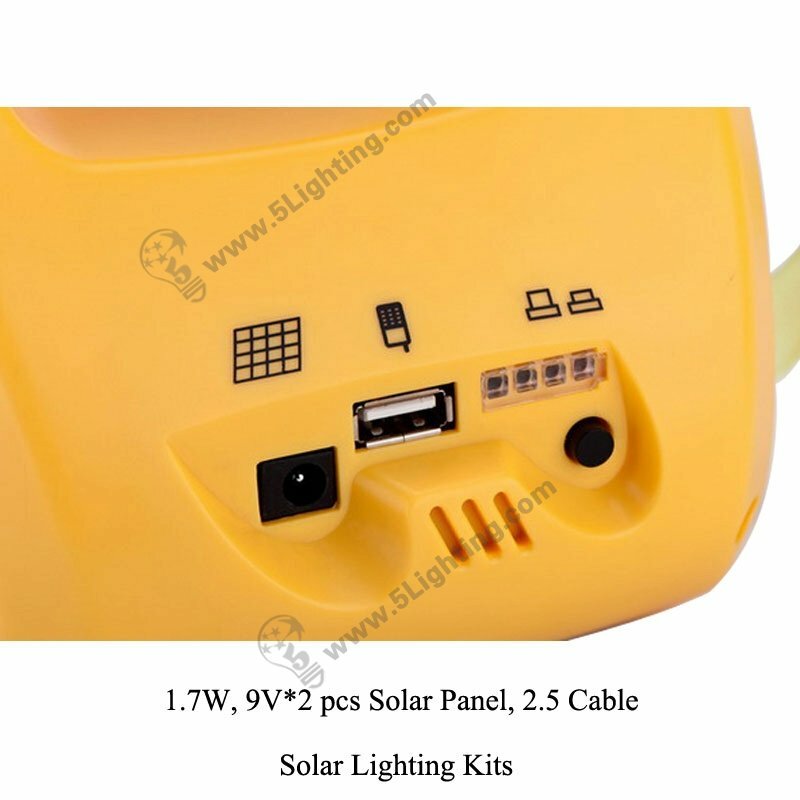 Click here to see 5 functions of this Solar LED Lighting Kit.